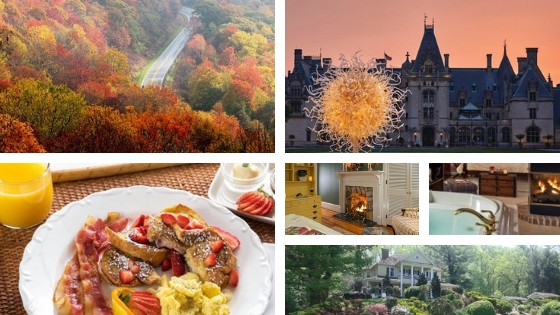 Fabulous fall foliage and fantastic fun festivals are here in Western North Carolina this crisp autumn season. You’re welcome to attend our Annual Apple Harvest Festival, right here in Waynesville, on Saturday October 20 from 10 am to 5 pm. Find all things apple related including refreshing apple cider and classic fried apple pies. Featuring mountain music, dance, crafts, and demo booths. Experience this iconic small town fall festival happening all along our scenic main street. Our beautiful Blue Ridge Mountain area features fabulous Fall Foliage and fantastic fun festivals as our lovely leaves change their colors. 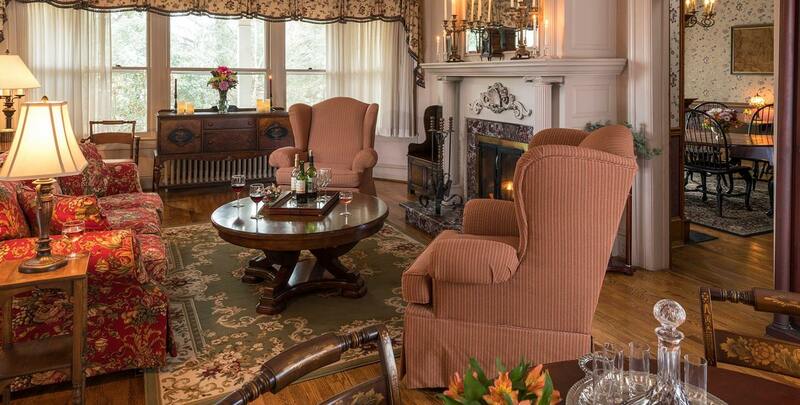 The Yellow House in Waynesville has 10 well-appointed guest rooms/suites that each have their own fireplace. 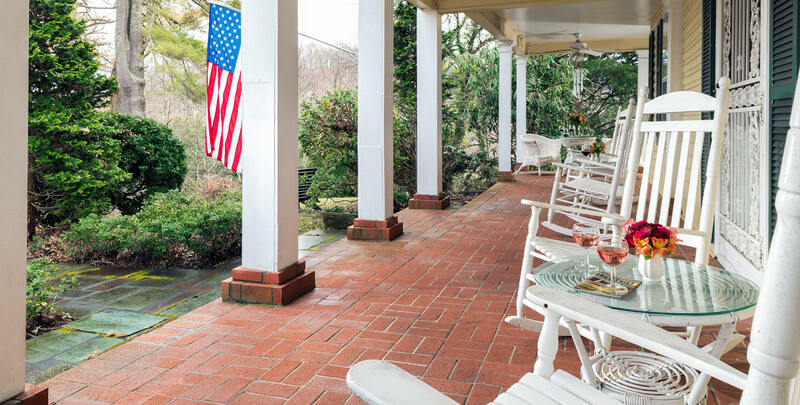 We also offer delicious gourmet breakfasts each morning, a complimentary evening wine and cheese hour, and 24/7 access to beverages and snacks. 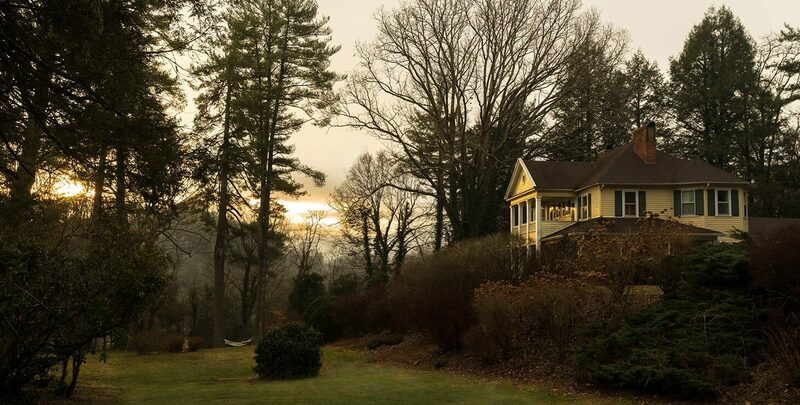 We are situated on five lush acres and welcome you to explore our wooded property with mountain views and lakes.